Although the need for carpet damage restoration may arise from many different causes, from bused pipes, fires to monsoons, we can quickly and effectively reconstruct your home or business and make it like new. Nothing feels worse than walking on a wet squishy carpet! Our expert carpet restoration team can extract and remove all the water, and dry your property appropriately. We minimize any chance of mold or mildew by using state-of-the-art extraction and drying equipment that leaves carpets and rugs clean, dry and odor-free. 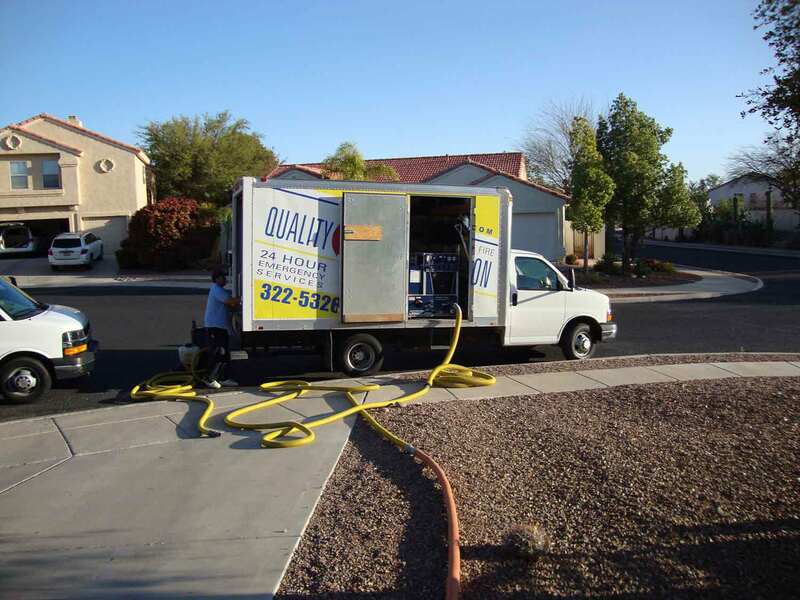 We're Arizona's leading experts when it comes to quickly removing water or sewage from carpets. Speed is the key to our success – We work to extract water quickly, and we dry each carpet completely to avoid mold. We can dry and restore carpet or any other type of flooring material. Speed is the most important factor when you need to dry wet carpets. We provide Arizona's fastest emergency service for carpet damage restoration. 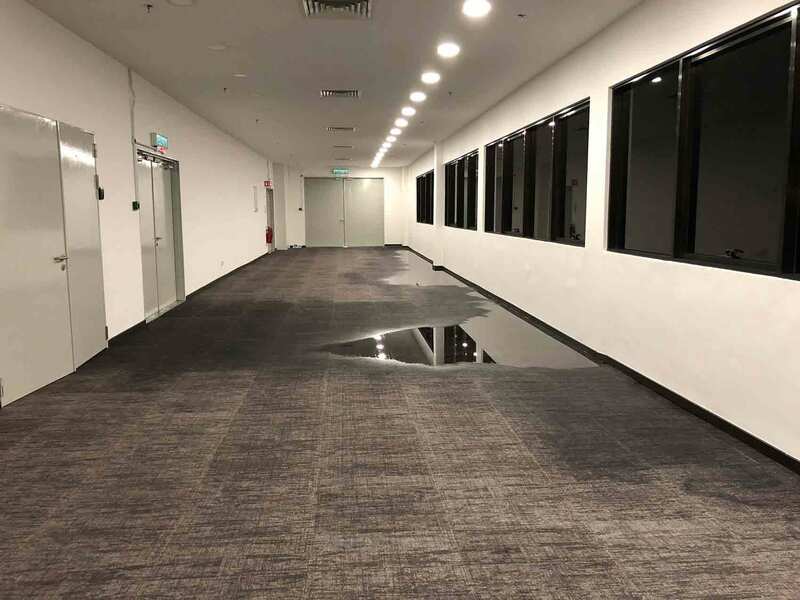 After any flood or leak, we can quickly extract the water and dry your carpets, then repair any other water damage. 3. We use industrial vacuums to extract water from carpets, rugs and upholstery. Together with advanced water extractors, we use powerful fans to speed the carpet drying process. As the water is removed, our teams deploy high-tech air scrubbers that remove odor-causing materials and other contaminants from the surrounding air. Beyond carpet restoration after flooding, we also clean and restore wood flooring. For wood floors we use our state-of-the-art mat-dryer systems to quickly and gently remove all unwanted moisture from wood floors, furniture and paneling. We can ensure that water damage is completed stopped, and your wood is referred to its full beauty and use. If you're faced with wet carpets or other water damage here in Tucson, or anywhere in Arizona, we can help. Call us now for expert carpet restoration service after any a flood or any other water damage.